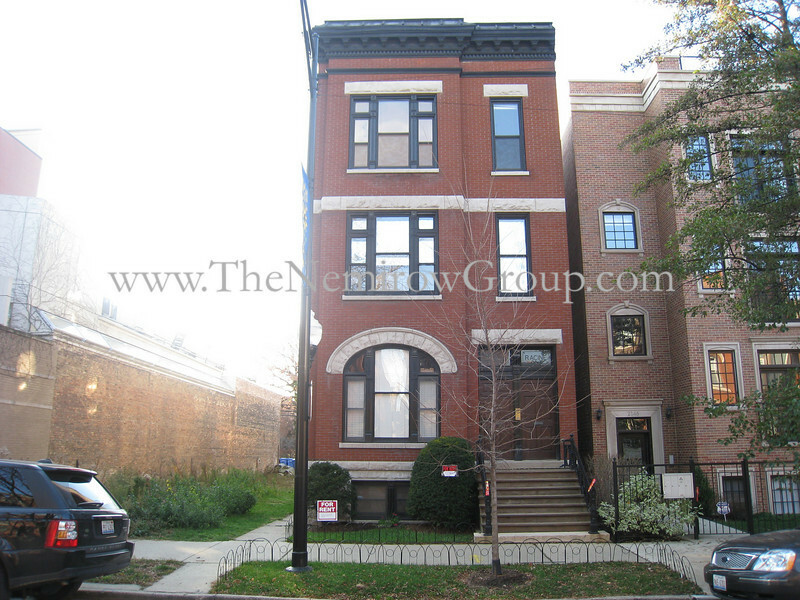 Top floor 2 bed + den/office, 2 bath apartment in Lincoln Park brick 3-Flat building. Apartment features new energy efficient windows, hardwood floors, wood burning fireplace, washer & dryer in-unit, wired for security alarm system, central HVAC. Approximately 1500 square feet of interior living space.